Cultivating health and hope through care and empowerment. 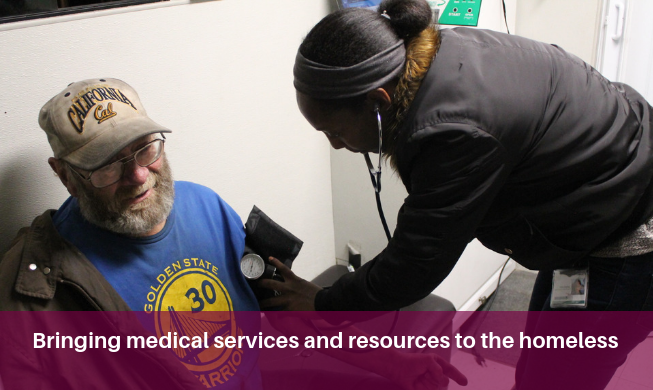 Our Oakland Street Team Outreach Program (STOMP), which brings health care and resources to the homeless, was featured in the East Bay Times! 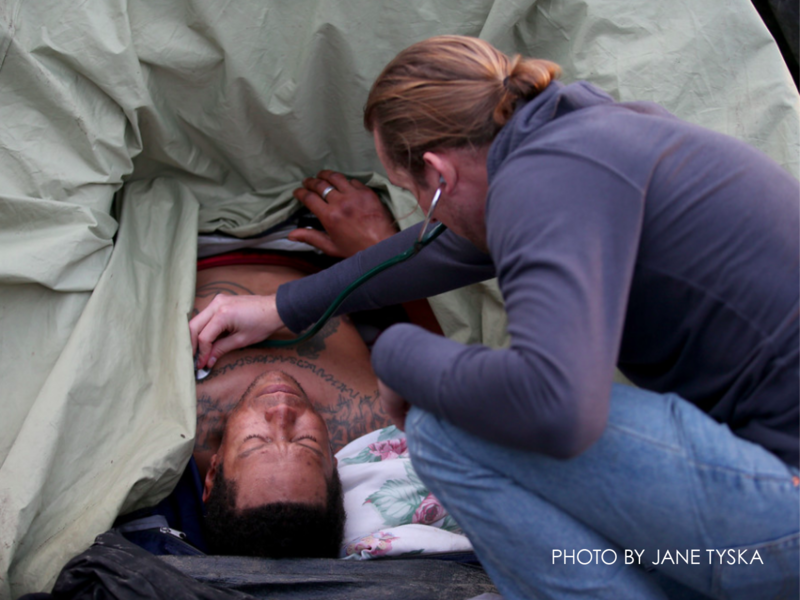 STOMP goes to homeless encampments throughout Oakland on Tuesdays, Wednesdays and Thursdays. Roots has a soapmaking social enterprise, Clean360, that serves as a training ground for our workforce development initiative, Emancipators. This program was featured in the Oakland Tribune and the East Bay Times! 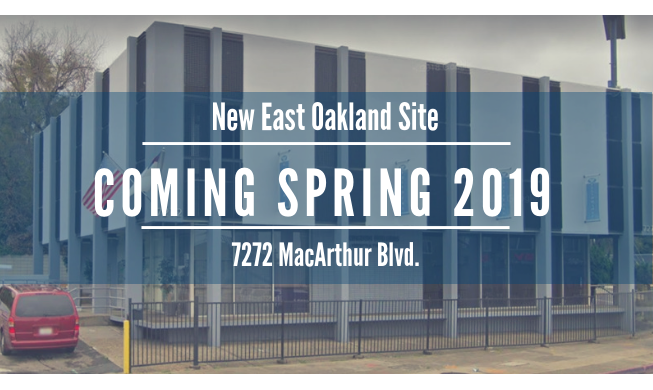 Visit our main clinic and headquarters in East Oakland for primary care, mental health care, health navigation, enrollment and renewal for Medi-Cal and CalFresh, job training, immigration physical exams and much more. Open Monday-Friday 9am-5pm. 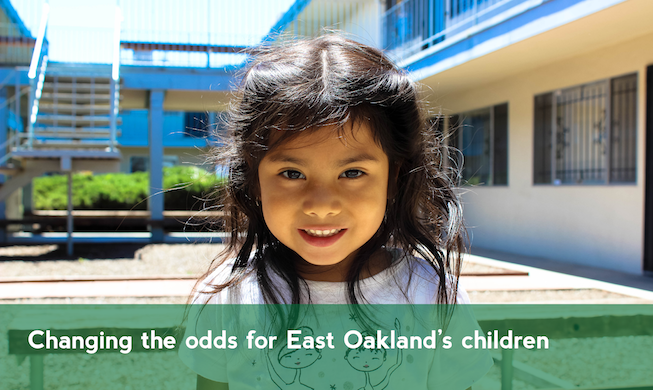 Visit our pediatrics clinic in the Fruitvale District of East Oakland pediatric care, enrollment and renewal for Medi-Cal and CalFresh, immigration physical exams and more. Open Monday-Friday 9am-5pm. Visit our South Bay Clinic in San Jose for primary care. Open Monday-Friday 9:00am-5:00pm. 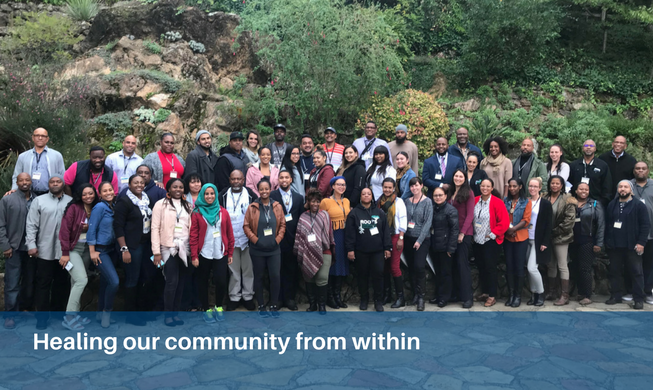 Come to apply, tour or shop at Clean360, our soapmaking social enterprise where Roots Emancipators receive paid, on-the-job training and wraparound support to become workforce ready. Open Monday-Friday 10am-5pm, Saturday 11am-5pm. In partnership with DreamCatcher Youth Services providing services to marginalized adolescents. Open for walk-in appointments Monday and Wednesday 1:00pm-5:00pm. Visit our Clean360 Inglewood location to shop or tour our factory! Open Monday-Friday 10:00am-5:00pm and Saturday 11:00am-4:00pm. 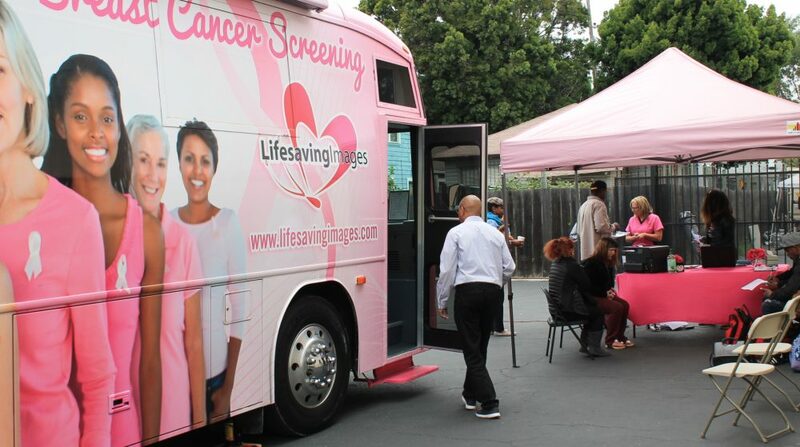 Offering health services and benefits enrollment to Laney College students. Open Monday-Thursday 9:00am-5:00pm (closed for lunch 1:00pm-2:00pm). Offering health services to Berkeley City College students. Open Monday-Thursday 9:00am-2:00pm.